IOS/Android Developer highly effective in creating positive results in software development. Daniel is a developer with more than 3 years of experience he has skills in interactive design and design patterns. He is a self-taught person who focuses on simplifying problems to make his work more efficient. Daniel has a decisive and enterprising sense which help him to identify how software development can improve business. 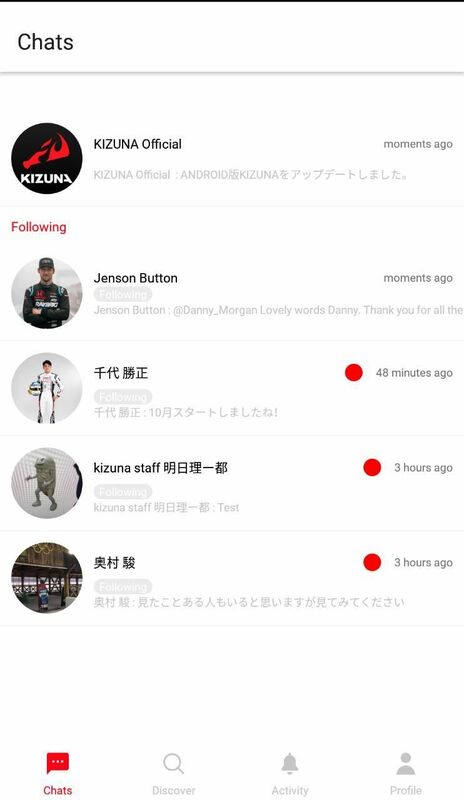 Kizuna is a communication platform that connects "Athletes" and "fans" in the same app.It is the first SNS service in the world specializing in sports. 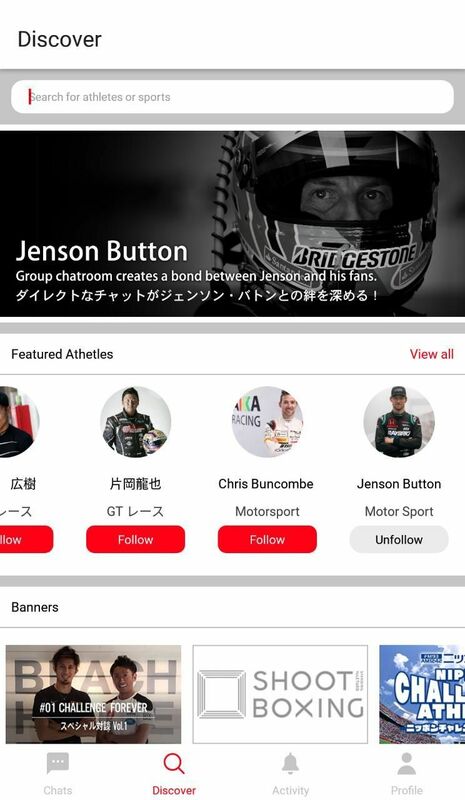 You can chat with an athlete, see the Athlete profile and follow him. Farmbox is a 100% Mexican company that encourages the consumption of local products by supporting producers and customers simultaneously. The app shows a wide range of healthy and natural products and allows the customer to buy and receive them easily. Full development of architecture and design in addition to the functionality of the app or user type "Owners"
Apps to manage properties for rent that allows the owner of the property to be in contact with their tenants. The app manages three profiles: administrator / owner / tenant. As administrator it allows the user to manage properties, register new ones, adjust rental prices, register tenants and owners, and even generate rental contracts. The app offers the owner and tenant an effective way to communicate and generates payments through it. App to follow the 2018 Electoral Process at local and federal level in Mexico. Through statistical graphs, it allowed the user to know the position of the candidates in the polls prior to the elections. Blog with useful information on what to do in Querétaro from restaurants, hotels, cultural events, to nightlife. This blog offers the users articles of interest related to activities to do in Querétaro and links them with the contact and location of the businesses where these activities are offered. We are experts on creating innovate solutions for various industries through the development of mobile native and web applications. With our experience, we understand that entrepreneurs and big companies have different needs, that's why we have the specialities of "Brounie Startup" and "Brounie Corporate" to offer the best solution according to the project requirements. UX/UI designer with an analytical focus in web and mobile design, Front end dvelopement, and user experience design. UX/UI designer with a strong approach in human centered strategies, design thinking and great experience colaborating with corporate clients. IOS/Android Developer with high level in logic of programming, as well as reading and understanding of external code. Web/Android Developer with strong skills making third-party integrations.